Roland have announced that they will be releasing two modules based on classic products for their Boutique format. 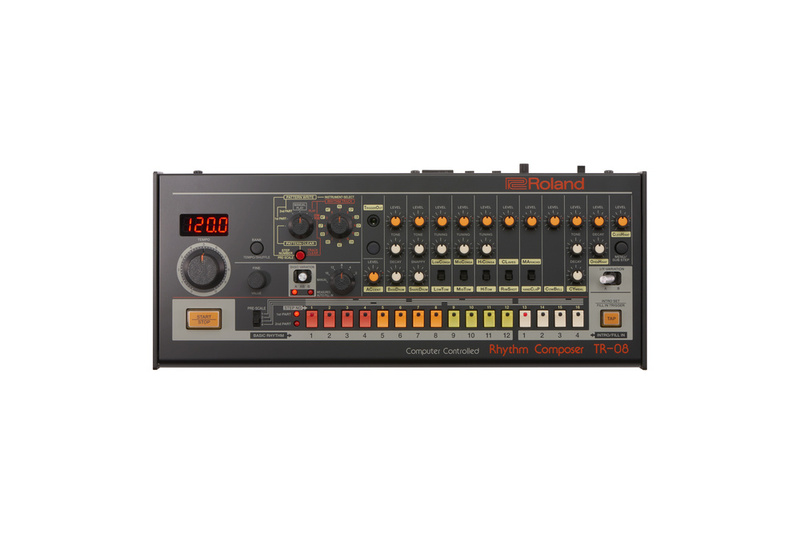 The SH-01A and the TR-08 are miniature, modelled versions of the SH-101 synth and the highly influential TR-808 Rhythm Composer drum machine. 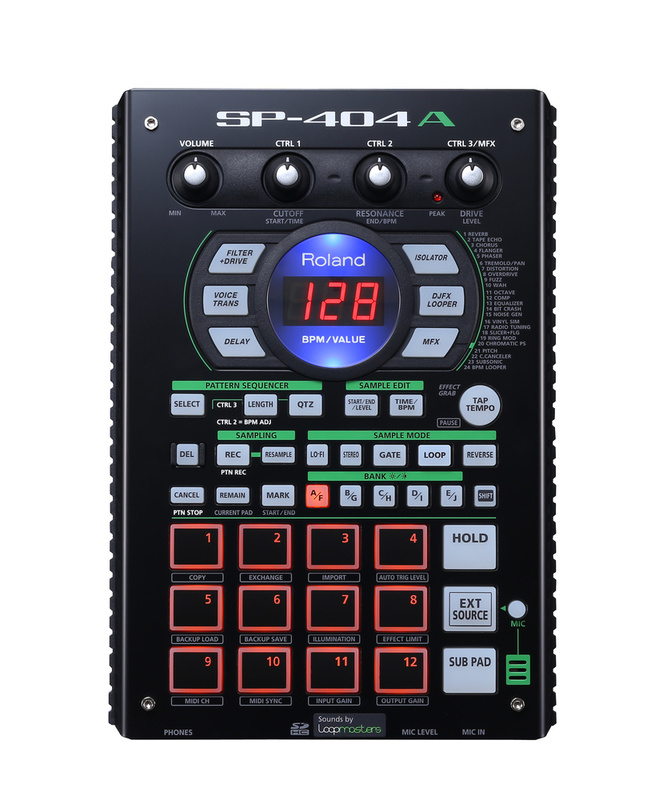 Roland have also added SP-404A compact performance sampler to the AIRA series, designed to expand the sounds the excellent AIRA TR-8 drum machine for live applications. Both the SH-01A and TR-08 are powered by Roland’s Analog Circuit Behavior (ACB) technology to fully realise all the sonic details and quirks of the original instruments, claim Roland. And, while reduced in size, both also sport all the hands-on knobs, faders and button controls available on the originals. 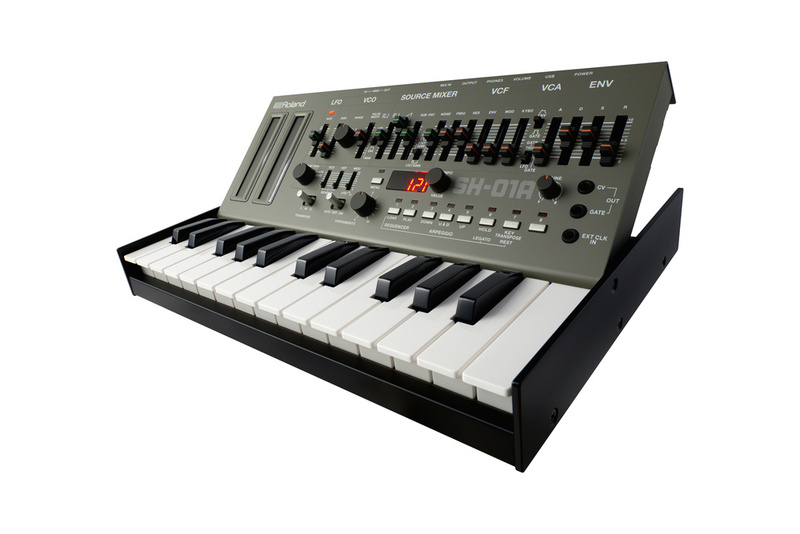 The original SH-101A was one of the most popular analogue monosynths of the 1980s. Building on the iconic sounds and creative immediacy of the original, the Boutique-format SH-01A also offers new four-voice polyphonic and unison modes as well as a chord mode which layers any four pitches together for playing in semitone steps. The SH-01A also offers 64 patch memories for storing sounds, a feature not available on the SH-101. The SH-01A is equipped with a 100-step sequencer like the one found on the SH-101, but now adds the ability to save and recall 64 sequence patterns for any performance situation. The sequencer can also be used to control modular synths, hardware modules, and software plug-ins via CV/Gate, MIDI, and USB. The SH-01A can also be paired with the K-25m to create an all-in-one synth with 25 velocity-sensitive keys. The TR-08 has the look, sound and feel of the original, genre-defining TR-808, claim Roland. The TR-08 also adds some modern features. For example, the sequencer has 16 sub-steps per step, enabling users to create detailed snare fills and intricate, rolling hi-hats. There’s also a track-selectable trigger out for working with external instruments and modular gear. An LED display enables finer control of tempo and shuffle, and it’s now possible to step-program or tap-in parts in real time without stopping to change modes. In addition, the TR-08 sends and receives MIDI control messages and supports audio and MIDI over USB. Like all other Boutique modules, the TR-08 can be powered by battery or over USB and features a built-in speaker for monitoring sound in mobile situations. It also comes with DK-01 Boutique Dock that allows users to adjust the panel’s viewing angle. 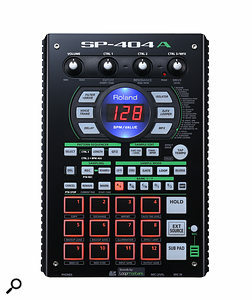 Last up is the the SP-404A, a reworking of Roland’s popular SP-404SX, a longtime sampling favorite of DJs and music producers. All of the functions and features of that device are contained in the SP-404A, including 16-bit linear sampling, 29 onboard DSP effects, smooth FX switching, 12 professional performance pads, and an onboard pattern sequencer. What sets the SP-404A apart is that it can be triggered from the TR-8 Rhythm Performer via MIDI for integrated beat and sample production. Users can incorporate samples from the SP-404A and use them in conjunction with drum patterns, and each of the TR-8’s 11 tracks can trigger a sample on the SP-404A, play a TR-8 sound, or both.